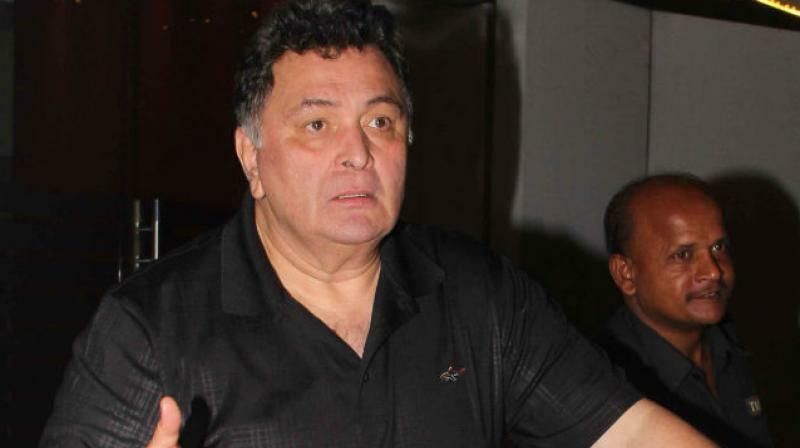 Did Rishi Kapoor Call British Airways Racist? He said his own experience with the airline once was not pleasant."Racist. Don't fly British Airways. We cannot be kicked around. Sad to hear about the Berlin child incident. I stopped flying British Airways after the cabin crew were rude and had attitude not once but twice even after being a first class passenger. Fly Jet Airways or Emirates. 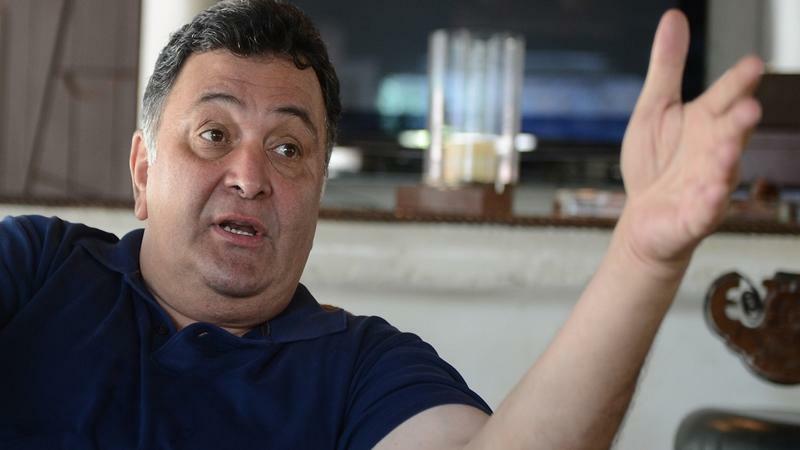 There is dignity," Rishi tweeted on Thursday. 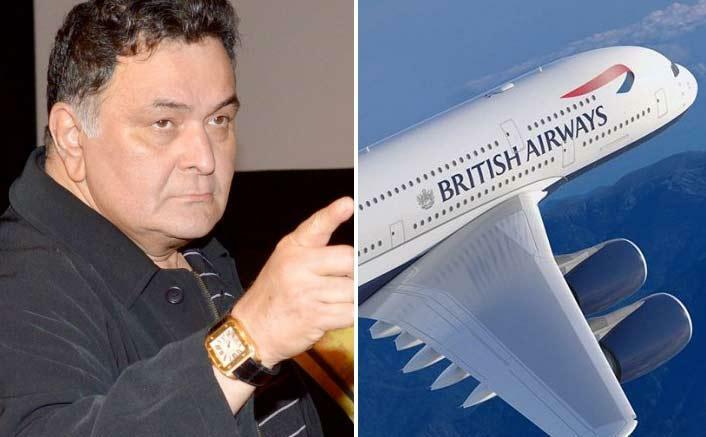 The incident took place on July 23, when the family was travelling from London to Berlin on a British Airways flight.Civil Aviation Minister Suresh Prabhu has directed the aviation regulator to obtain a detailed report from British Airways over the incident.